Our new centre is now open! 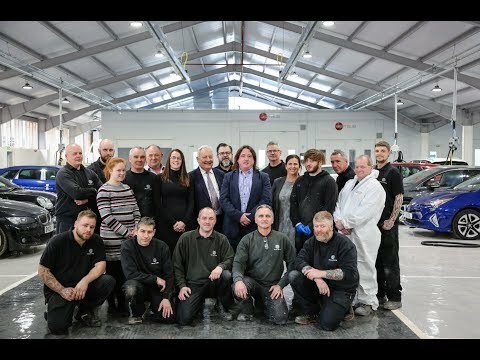 Feel free to watch our video on the new building and hear from Daniel Bush - General Manager, Phil Maddison - Group Director and Kerrie Draper - Customer Service Manager who will tell you more about the centre and the services we offer. Are you interested to hear what we offer? Explore the below to find out more.